There will be many guests in the final shows of David Letterman's late night career, but the biggest may be the Leader of the Free World. President Obama will appear on "The Late Show" on May 4, CBS announced on Friday. 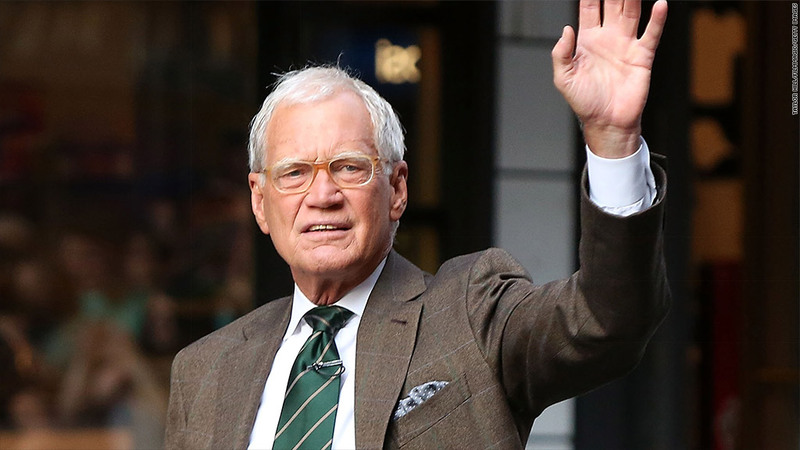 The appearance will come just weeks before Letterman signs off on May 20. This will mark the president's eighth and final visit on the show, three of them as president. Having the president as a guest looks to be another big move by CBS to send Letterman out on the highest of notes. The network announced a stellar guest list last month that included celebrities like Howard Stern and Oprah. Along with the star-studded lineup, CBS announced the "Legends on Letterman" online music series, which will include some big musical headliners from "Late Show" history. On the same night as the president's appearance, the network will also broadcast the primetime special, "David Letterman: A Life on Television." The 90 minute event will be hosted by comedian Ray Romano and will highlight some of the best moments in Letterman's many years in late night on CBS. Booking the president would be the dream of any talk show, but it may be overshadowed by the potential of Letterman having his former late night rival Jay Leno as a guest. Letterman's producers have reached out to the former "Tonight Show" host with an invite.